The v6.0 is a major update of the Abandoned Cart Pro plugin. It has 3 issue fixes along with one new feature. 6.0 is a major update. Please test on a staging site if you can, and make a backup for peace of mind. 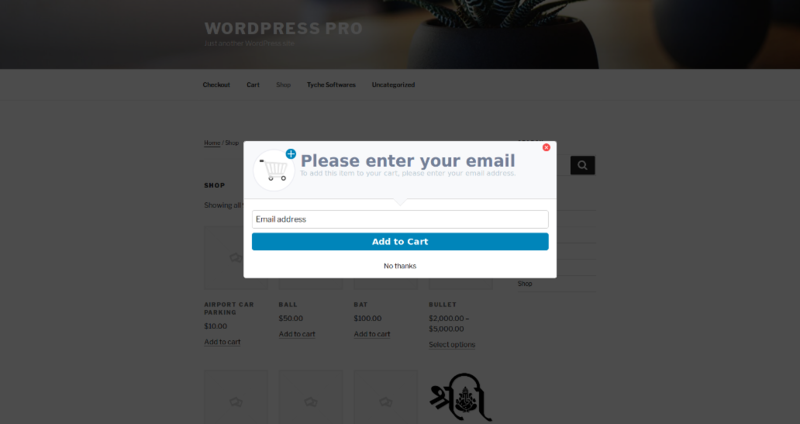 We have been waiting to work on the functionality of Add to cart popup modal. In our yearly plan for the plugin, we had listed this as one of the important features. We finally decided it was the right time to take this feature after our last update on July 3 2017. Today, we are at a stage where we have finished implementing this feature & also tested it. 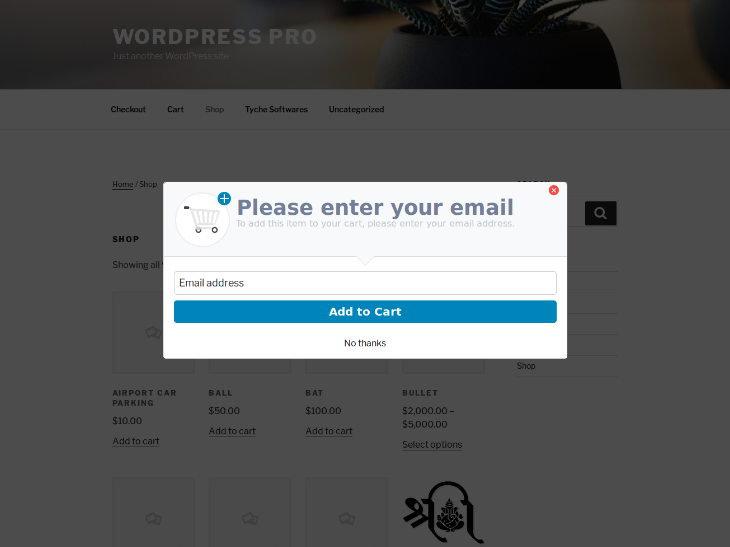 we are going to release the Add to cart popup modal in v6.0 of Abandoned Cart Pro for WooCommerce. We are planning to release the v6.0 by 16th August 2017. 1) Abandoned Cart Reminder emails were being sent where the cart has been deleted. 2) Cart status of logged-in user was not updated when the user deletes the items from the cart page. 3) When a new logged-in user who abandons their cart the first time, then the email address was not considered as the registered email address. We have been testing the new update for 1 week and found around 30 issues for this update. A big thank you to Chetna & Apeksha for helping with the testing. This update will give a much-needed boost to the Abandoned Cart Pro plugin & to our entire team.